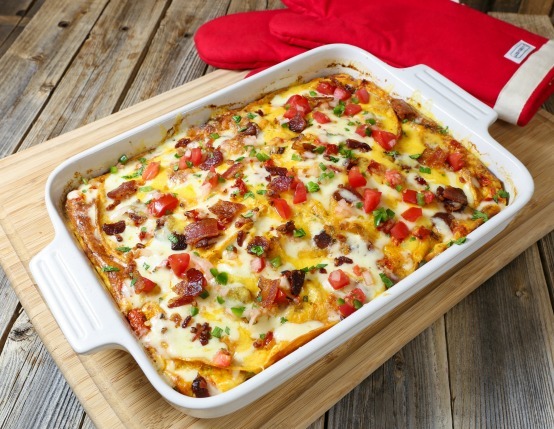 The best part about this crowd-pleasing, bacon-filled breakfast casserole? You can easily prep it the night before and bake just before serving. Preheat oven to 350°F. Spray 9x13-inch baking pan with non-stick spray. Fantastic recipe! 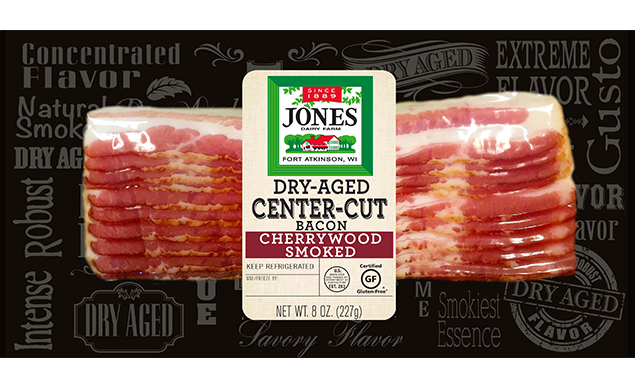 This is absolutely perfect for a very nice brunch with loved ones. Thank you so much for the recipe. Absolutely loved this recipe. It was a huge hit at our brunch. I did soften my corn tortillas in a little hot olive oil, just like I do when I make Megas con queso. The fresh salsa is perfect. We used too much spice by accident but it turned out well, no problem for us at all. I did over bake it, just a tad, will watch carefully next time.